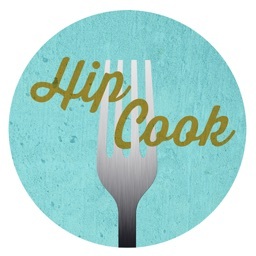 Our extremely exciting new version of the Hipcook app. 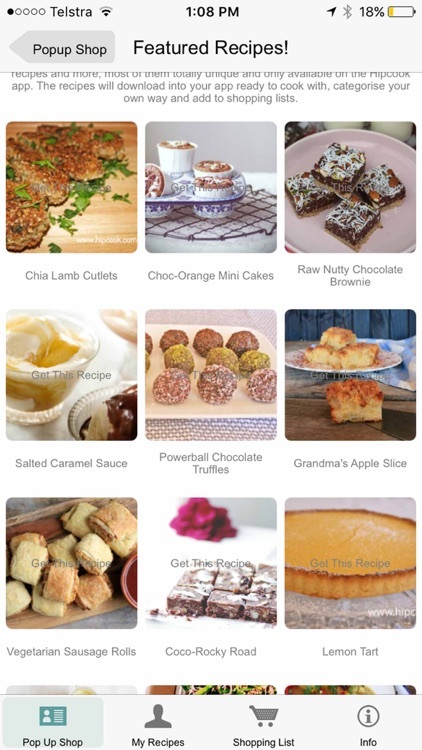 A brand new fresh look, now even easier to import recipes from anywhere - any online recipe, cookbooks, magazines and now a pop up shop with exciting new recipes packages from well known food bloggers! All available to add to your shopping list which is so easy to use. Menu planning has never been so easy. 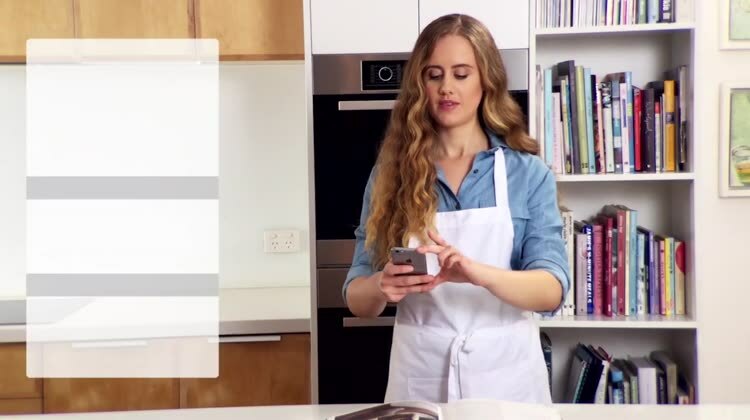 Hipcook is your OWN recipe storage system and super easy meal planner. Hipcook is designed for you to add your own recipes. 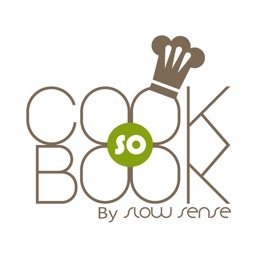 So we have designed an app that can take photographs of recipes from cookbooks and magazines. Our app then converts the text into text (yes thats correct) so you have all of your collection catergorized and ready to add to our amazing shopping list. You can also import ANY recipe of the internet! 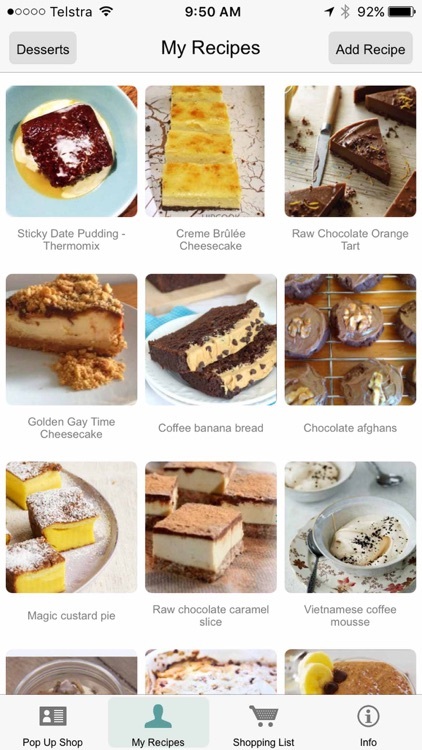 Sure there are apps on the market that have 1000′s and 1000′s of recipes, but I actually don’t like the idea of having to go through so many recipes to find the ones I like. The same goes for recipe books. I have a heap of them, but actually only ever cook about 5 from one book! 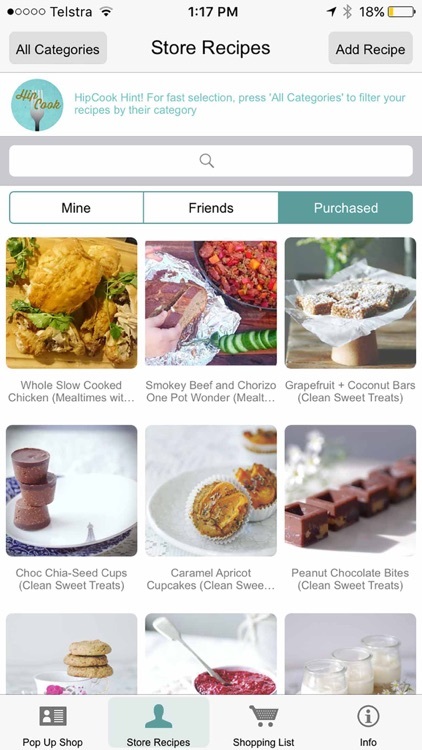 With this app, you can copy in recipes from your old cookbooks, magazines, new ones of the internet and from your friends. You also of course have access to mine too. Hipcook also has a fabulous search feature that allows you to find specific recipes. So if you have all your desserts in the dessert section but just want to find the recipes that are low fat. Simply type ‘low fat’ in the search bar. 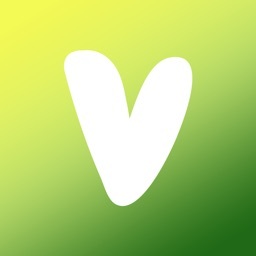 (Providing you have used the tag ‘low fat’ in your low fat recipes). This feature can be used in so many different ways such as; calorie counting, cooking for special dietary needs, the budget conscious, etc. This search feature also works for finding recipes you can cook using that ingredient in the fridge before it loses its freshness!! 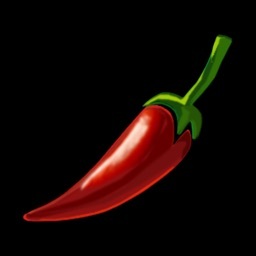 Hipcook also syncs automatically as its cloud based. 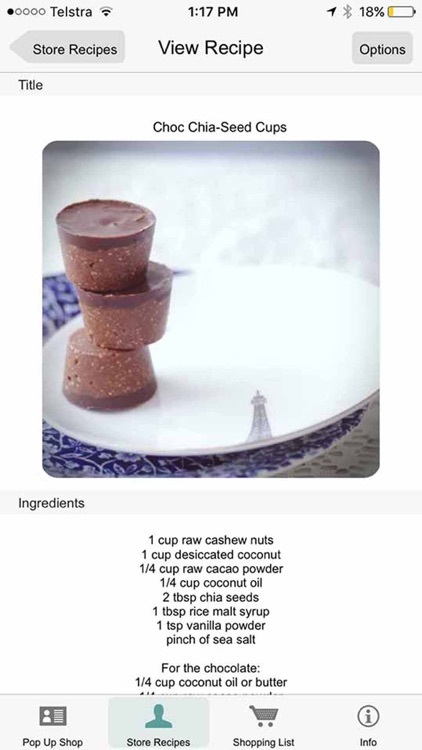 So enter the recipe on your iPad and its there on your iPhone. Add it to your family members phones and you all have the recipe library! I can’t tell you how handy this is at the supermarket. Reclaim back valuable time. Impress everyone with your cooking skills and fall in love with the joy of cooking all over again. 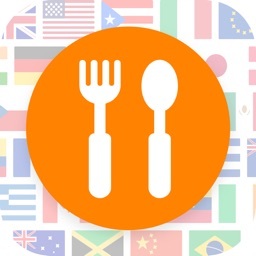 Hipcook is the only app that allows you to photograph your own recipe collection, import of the internet AND share with friends and foodies around the world. 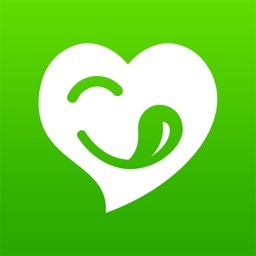 Hipcook has a clean fresh appearance and easy to use. Hipcook is cloud based so syncs automatically with your other devices. 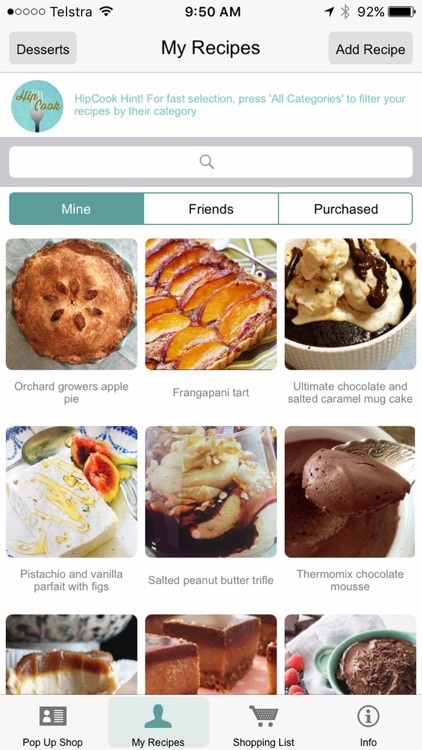 Hipcook the incredible foodie app, designed by a time poor, foodie loving mum 10 years in the making!